Boop! It’s a guest posting week! I hope you’ll hop over. The whole survive vs. thrive thing is one of the tabs in my brain browser that I’ve been leaving open all the time lately. I’m looking at my own behaviors, developing an awareness of when I step out of thrive mode and back into the survive state. I’m looking at other people’s behaviors, on an individual level, and as a society. I’m reading some good stuff on feelings, emotions and behaviors, and how they can shift entire societies. And I’m developing some ideas around it all. 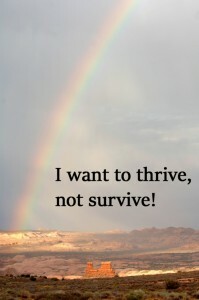 I won’t go into definitions of survive and thrive here, because they can both mean many different things, and can be explored through many conversations (and I plan to do that here over time). To kick things off, though, I’ve done a guest post on Elaine Stock’s blog “Everyone’s Story” this week, and it’s all about finding the help to thrive. 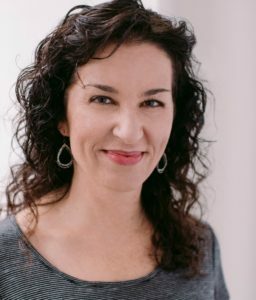 Elaine writes Christian fiction, and she found me through one of my previous mental health posts. As it turns out, her mother also suffered from schizophrenia. I’m honored that she asked me to be a guest on her site, and I’d be tickled if you’d have a visit and say hello to her. 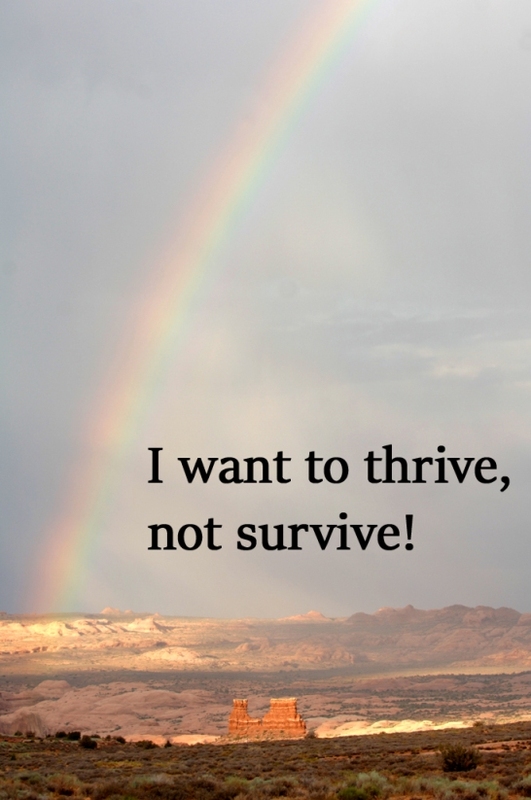 Also, please do share your thoughts about survive vs. thrive and asking for help, either here or there! I booped on over there via Twitter earlier this week. On a slightly unrelated note, I’ve always wondered why Blogspot blogs don’t update our pictures? Both of ours in the comments section are pics from back in in the day. You did, and thank you! Funny, I hadn’t noticed that about Blogger, but I guess they don’t pull from the Gravatar site. I just now went into my Blogger profile (my very first blog was on Blogger) and manually updated the photo. Left you a comment on Elaine’s blog. You’re an inspiration.